In 2016, the National Park Service (NPS) celebrated its centennial anniversary. This milestone gives us an opportunity to highlight how important the Parks Service is as a domestic and international economic entity and as a source of inspiration and enjoyment with respect to travel and travel promotion. According to the Department of the Interior, ~331m recreational visitors came to America’s national parks in 2016, up 7.7% over 2015 and representing a 3rd consecutive all-time attendance record for the 417 destinations in the National Park Service. 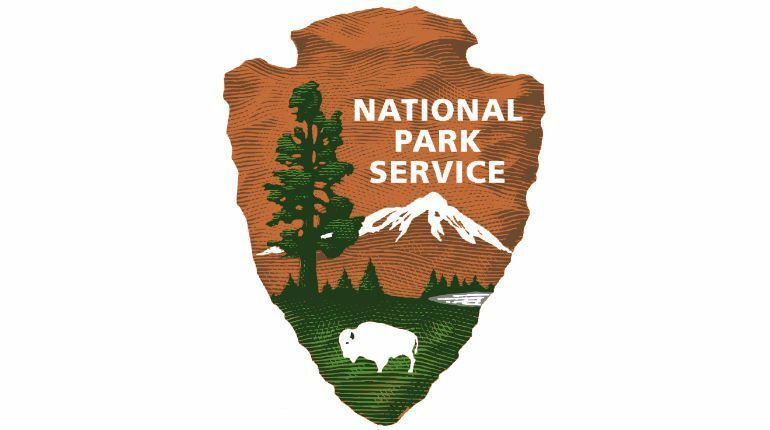 According to the NPS, spending by visitors to U.S. national parks generated $34.9 billion in economic output, supported 318,100 jobs and provided $12 billion in labor income. Furthermore, visitors spent $18.4 billion in communities around parks. Each tax dollar invested in the National Park Service effectively returns $10 to the U.S. economy. According to a survey by AAA, 79% of Americans say they are as likely or more likely to visit a national park in the next 12 months. Furthermore, 85% of Americans have visited at least one national park and 73% of those surveyed say the parks have become a “must-see” attraction. Survey data also indicated that Millennials have been a big part of the growth, as nearly half said they are more likely to visit a national park in the next year, more so than both Generation X and Baby Boomer survey participants. With respect to international visitors, of the 38.4 million overseas travelers who came to the United States in 2015, 35.4% or 13.6 million visited a destination in the National Park System. U.S. Travel’s Roger Dow points out it is hard to replicate the country’s most breathtaking natural and cultural treasures - like the Grand Canyon or Yellowstone – and a strong dollar also causes visitors to seek out more cost-effective destination options. As a result, US Travel expects national parks and monuments will likely receive about 14.6 million overseas travelers in 2017, up 7.3% from 2015.